Distinguished Hindu statesman Rajan Zed has urged the elite Secunderabad Club in India to offer equal rights and opportunities to women. Zed, who is President of Universal Society of Hinduism, in a statement in Nevada (USA) today, said that the reported 137-years old gender discrimination needed to end and right now as it was highly inappropriate, immoral and archaic. Rajan Zed pointed out that instead of being proud of its traditions, Secunderabad Club should be embarrassed of its reportedly discriminatory policies. Clubs like this, who seemingly refused to treat women as equal, should not be in the business in 21st century Secunderabad, India and the world. Zed further said that State administration, whose job was to promote equality and address sexism issues, should also look into the Club regulations. 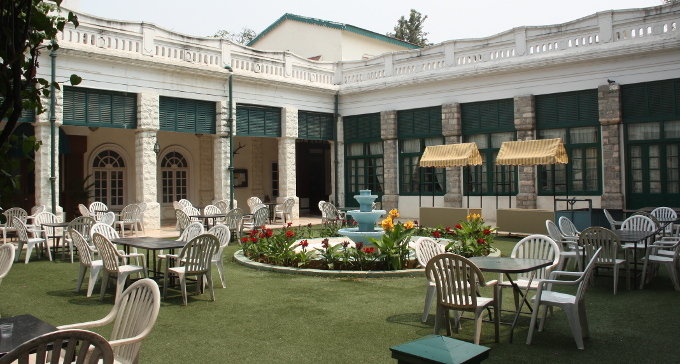 Secunderabad Club, which seemed to have refused to progress with the society and the world on gender issues, should be treating women with equality and respect they deserved. 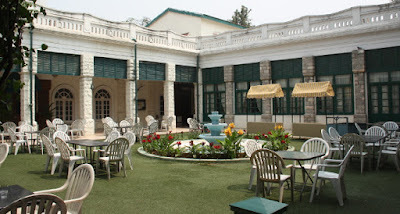 One of the five oldest clubs in India established in 1878, it boasts of being “rated among the finest Clubs for Indian Gentlemen and their families”. Kedhar Boorugu, G. Sandeep Reddy and Chandra B Shukla are President, Vice President and Secretary respectively of the Club, whose “Entrance Fee” is Rs. 5, 00,000. According to its "Dress Regulations", lungis, the traditional garment of men in Telangana, are not allowed to be worn.